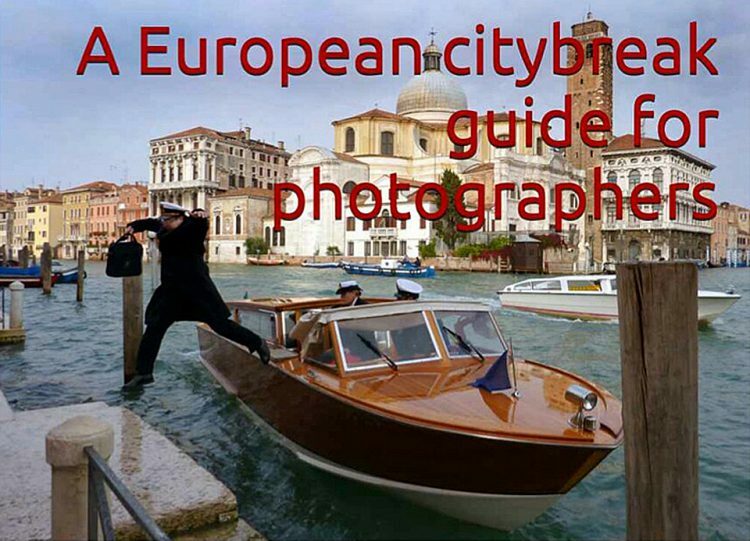 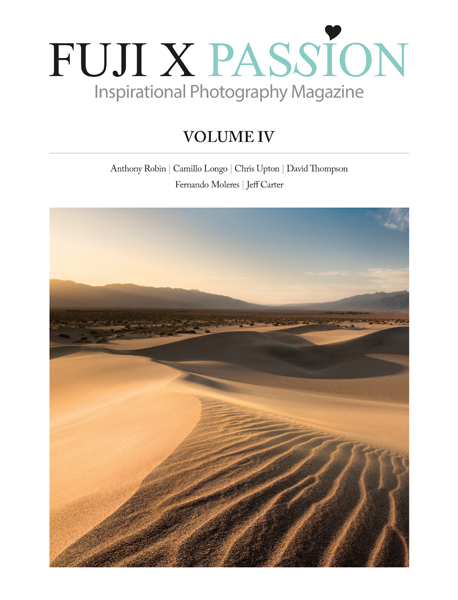 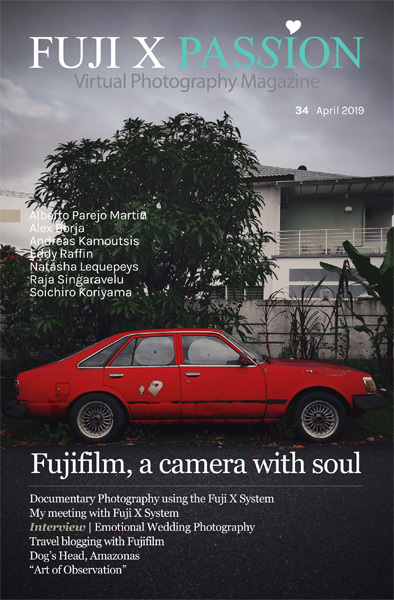 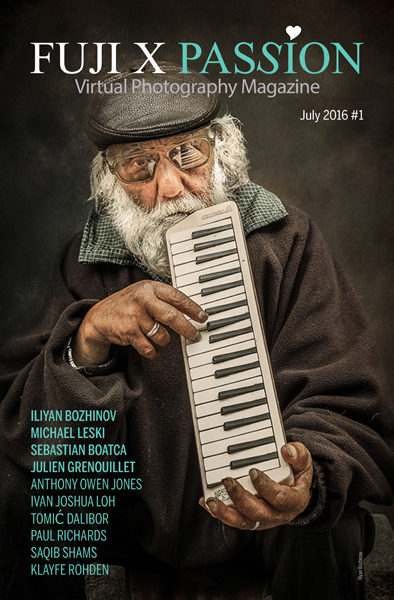 2nd Edition of the Fuji X Passion Virtual Photography Magazine is now available! 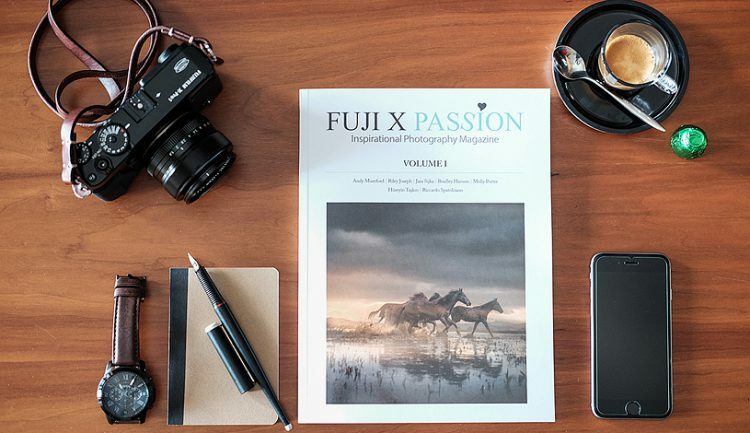 The Fuji X Passion Virtual Photography Magazine is finally available! 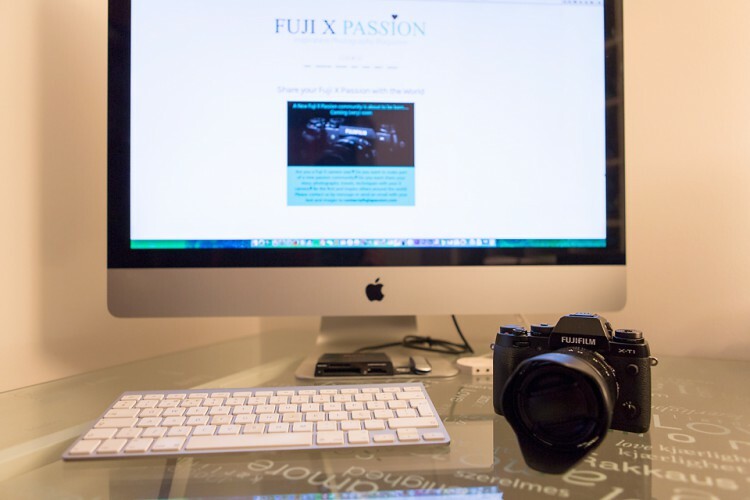 The Fuji X Passion Project has officially started!